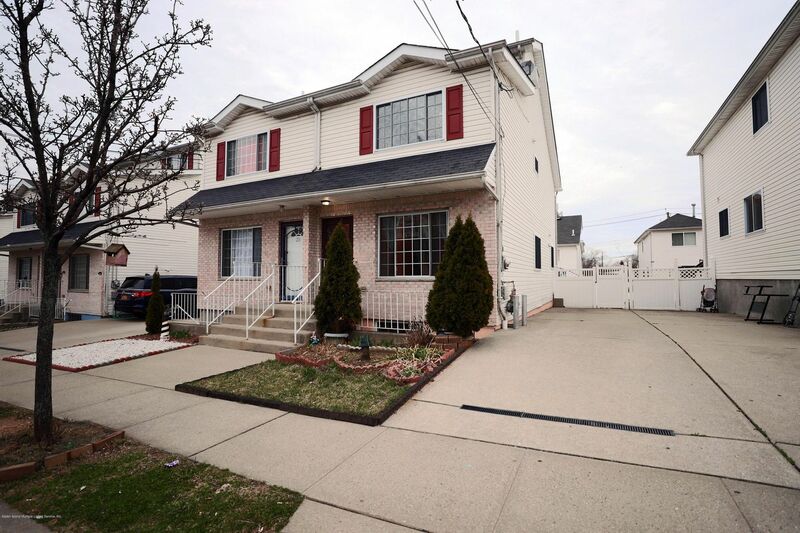 Posted by Tom Crimmins Realty on Wednesday, April 17th, 2019 at 12:34pm. THIS ONE FAMILY, SEMI-ATTACHED HOME IS MOVE-IN READY!!! IT IS A WELL-MAINTAINED HOME WITH 3 LEVELS INCLUDING A BASEMEN. 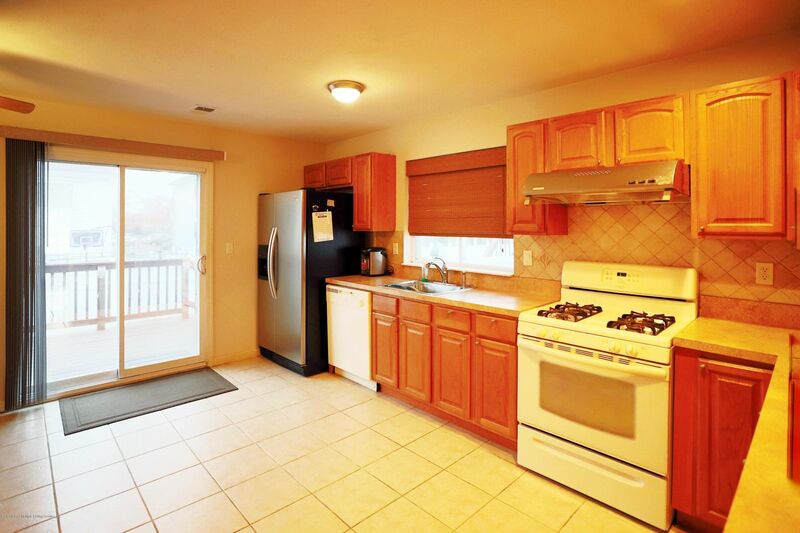 IT FEATURES A NICE LIVING ROOM WITH SPACIOUS KITCHEN AND 1/2 BATH ON THE FIRST FLOOR. SECOND FLOOR FEATURES A MASTER BEDROOM WITH PRIVATE BATH AND WALK-IN CLOSET, IN ADDITION A NICE SIZE SECOND BEDROOM AND A FULL SHARED BATH ROOM. STEP UP TO THE THIRD FLOOR TO A NICE SIZE THIRD BEDROOM WITH CLOSET. THE HOUSE ALSO FEATURES A SPACIOUS, HIGH CEILING; FULLY TILED FINISH BASEMENT WITH 3/4 BATH AND A LAUNDRY ROOM. IN ADDITION, THERE IS A DRIVE WAY THAT CAN PARK TWO CARS, SLIDING DOOR ACCESS FROM THE KITCHEN, CEMENTED WITH ROOM FOR GARDENING AND A BONUS STORAGE SHED INSTALLED. THIS IS NOT A HOME YOU ARE GOING TO WANT TO MISS OUT ON. CHECK OUT THE VIRTUAL TOUR HERE.